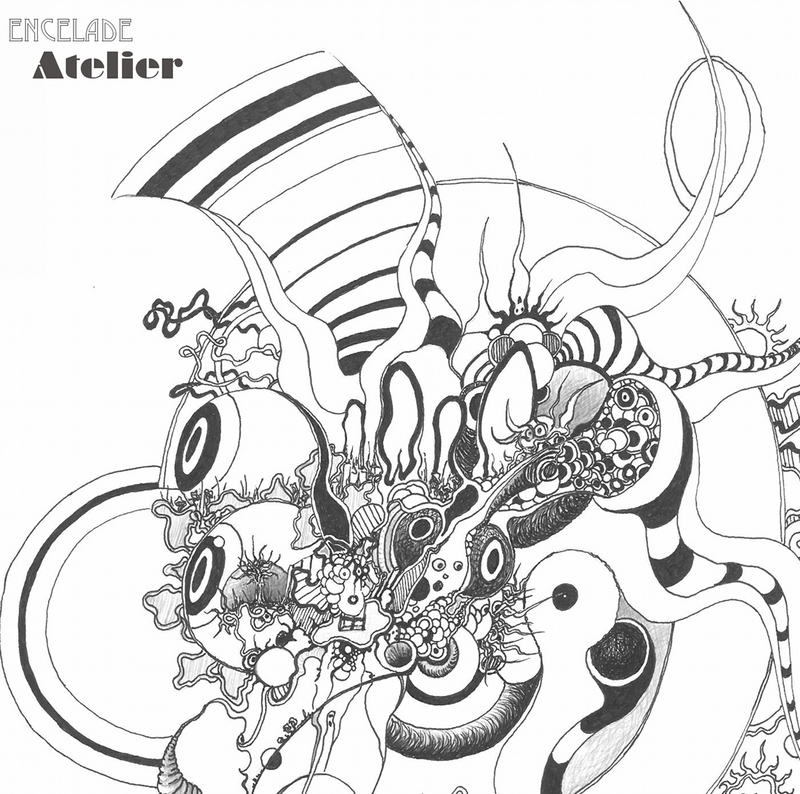 Welcome to Encelade‘s website, a techno-humanist artist living in Metz, France. Encelade’s music, in between trip-hop, ambient and glitch, is a support for expressing his view of human being, and of his questions about human nature, its beauty, and its complexity – as a unit element, immersed in a species, and in an environment to compose with. Video, Developments and Literary supplement Encelade’s artistic approach. Waiting for Homeorhesis, first EP out in june 2016 – a collection of some works made between 2014 and 2015 (tribute, video games and movie). Participation to Mixage Fou 2016 contest, in the “binaural” category, prized by the partner Bande Annonce : thansk to Bande Annonce, organizing team, jury, partners and public ! Binaural synthesis allows to define a 3D sonic space, more complete, with listening to headphones. Synthesis algorithm simulate some geometrical and physiological parameters, to reconstruct a spatially richer perception. It is then necessary to listen this track using headphone to heat the binaural effect. Track from Homeorhesis album, under production (should be out on autumn 2016).